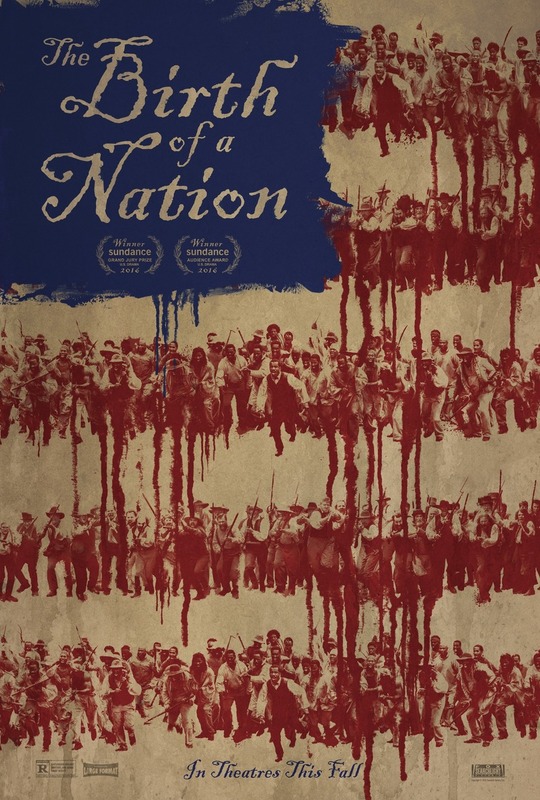 The Birth of a Nation DVD and Blu-ray release date was set for January 10, 2017 and available on Digital HD from Amazon Video and iTunes on December 20, 2016. It's 1831, and former slave Nat Turner has decided that he needs to do everything he can to end the evil institution of slavery. In Virginia, slaves are subject to the harsh and exploitative demands of their owners, but Turner decides that he is going to upend this horrendous social norm by staging a liberation movement. What happens next is indicative of the times over thirty years before slavery was abolished. Nat Turner is a man ahead of his time, and his actions during these few days will echo throughout history.